Micropyramid is the Leading E-learning Software Development company in Hyderabad, India. E-learning, the learning conducted via electronic media is gaining wide popularity in today’s time and is ideal if your organization wants to target students for a distance learning course. Due to a busy lifestyle people prefer to take online classes for a particular subject, from the comfort of their home rather than go physically to a place to learn about the subject. We at MicroPyramid provide ease to the users in utilizing electronic media to gain knowledge about a particular subject outside of a traditional classroom. Why To Outsource E-learning Software Development Services From MicroPyramid? MicroPyramid offers e-learning software development services to it's clients and forms a distinguished client base over the years. Here are some key reasons to outsource e-learning software development services from MicroPyramid. MicroPyramid IT services provide global organizations competitive edge by leveraging the right mix of technology, people, and processes. Application Development process starts with planing, designing, developing, testing and delivering. 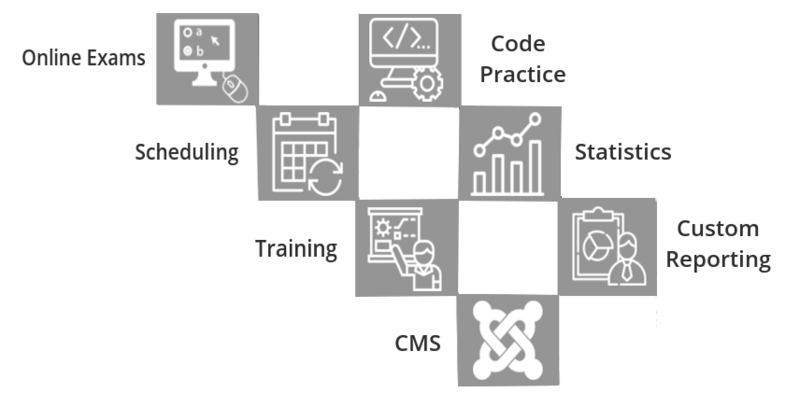 Our E-Learning software development services encompasses online exams, scheduling, training, CMS, code practice, statistics and customized reports etc. 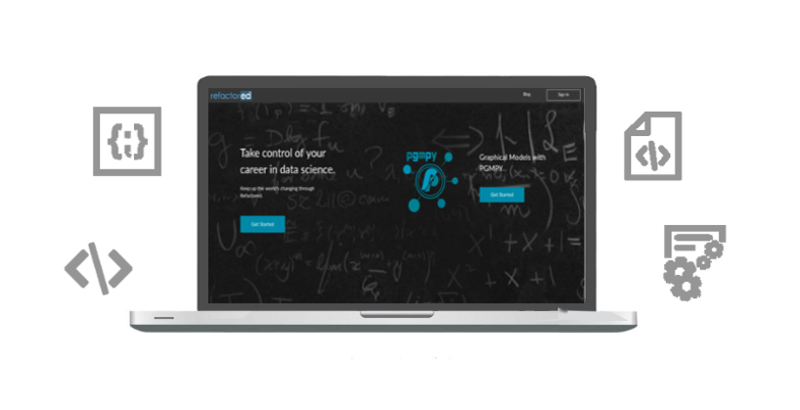 Refactored provides you a better way to learn data science. Within minutes, you'll be working with real data sets, and writing and running code in the browser. The best way to learn data science is to analyze data. Build projects and make a portfolio. Hone your skills and advance your career at the same time. Gain the practical skills needed for specific job roles, such as Data Analyst and Data Scientist. 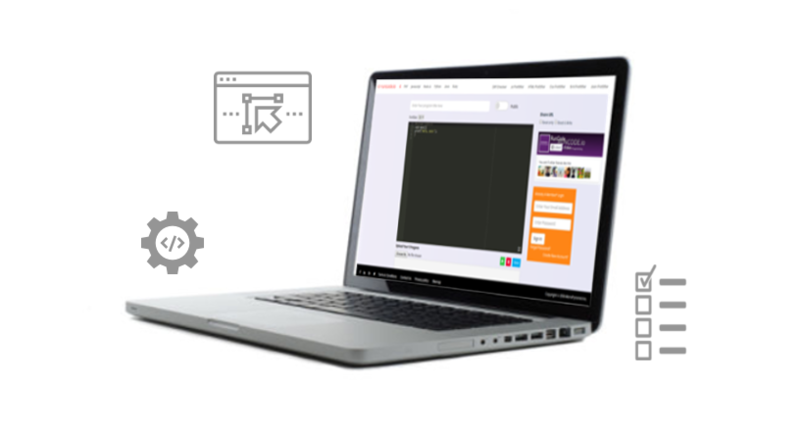 Runcode.io is a place to learn and practice your programming skills. You can also beautify your code with prettifiers. Code Compiler, Formatter, Online Editor. One place to all programming related things. We are one of the earliest adopters and expeditious in React Native, our team is fixed over delivering quality and flexible at customization. Our IT experts with wealth of resources respond effectively to your business demands. For global support and quick assistance we are always-on, businesses run 24 x 7.